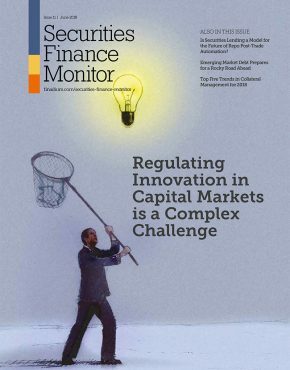 Why are regulators trying to oversee central counterparties (CCPs) outside their borders, and why are they making hostile speeches against one other? What is equivalence? 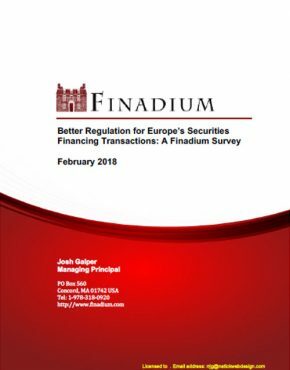 How are CCPs meeting the requirements of the Principles for Financial Market Infrastructures (PFMI) and what does this mean for the markets? 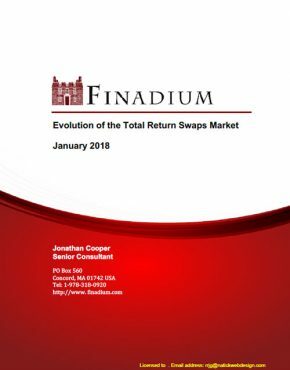 This Finadium research report explains what’s going on in straight-forward language. 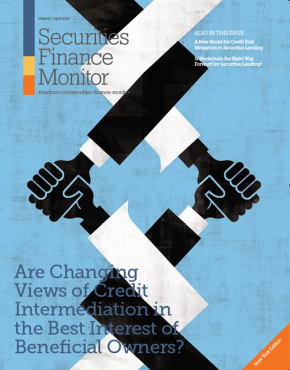 CCPs are obligated to show sufficient liquidity to meet PFMI rules for covering one or two major defaults. As CCPs work to implement these rules in practice, new challenges have emerged as regulators disagree on equivalency for each other’s supervision, and smaller clearing firms are faced with costs that may force market consolidation. CCP liquidity models can vary. While most CCPs rely on repo guarantees in case of an emergency, a promise made today may not be helpful tomorrow if the repo counterparty is facing a funding crisis of its own. Central bank liquidity remains another resource, but CCPs are supposed to stand independently and manage their own liquidity risk in order to avoid public bail- outs. 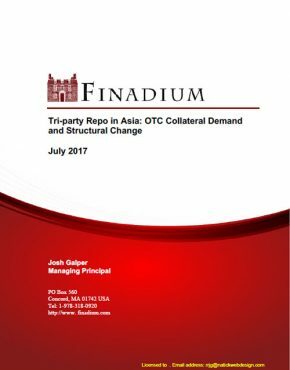 This Finadium report explores what rules CCPs must follow across North America, Europe and Asia, how they fund themselves and what their backstop liquidity expectations are in a potential major default. 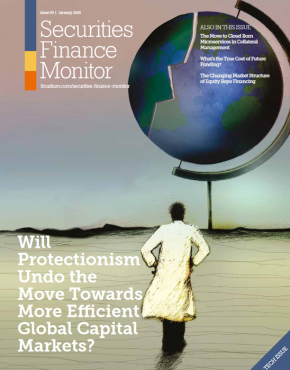 And PFMI rules do not stand alone; heated arguments between domestic regulators could encourage new clearing dynamics. 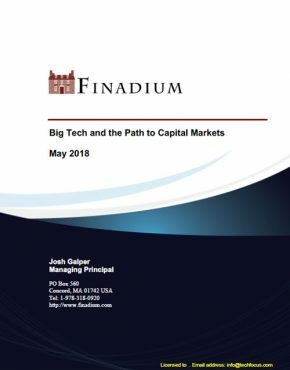 This report should be read by clearing firms, their trading clients, CCPs, regulators and vendors supporting the industry.